Conserving, protecting, and restoring coldwater fisheries. 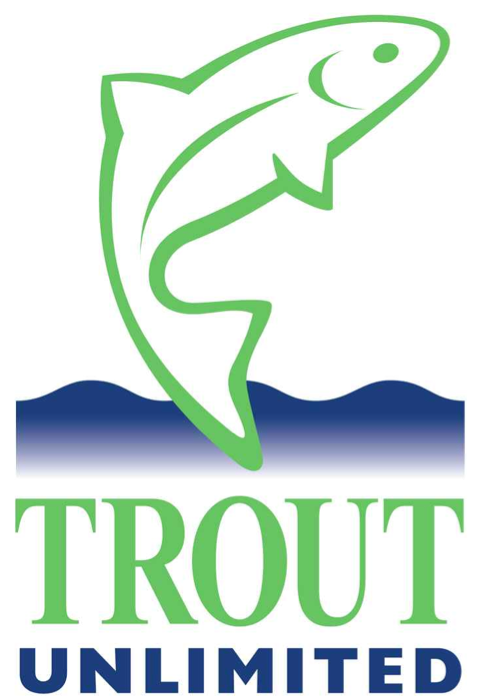 Welcome to the Oconee River Chapter of Trout Unlimited, a leading conservation and education organization in the Northeast Georgia area! We are excited that you’re interested in being a part of our organization and helping us see out our mission to conserve, protect, and restore coldwater fisheries. Through our affiliation with Trout Unlimited Inc., and the Georgia Council of Trout Unlimited, we are heavily involved in local coldwater conservation efforts and place a strong emphasis on educating future generations of conservationists and anglers. With more than 350 members, the Oconee River Chapter of Trout Unlimited is amongst the largest in the state. Each month, we convene to discuss current happenings in the conservation world, swap fishing stories, and plan future conservation and education projects. Meeting on the third Monday of each month, we invite you to visit our welcoming group and hopefully become a member of our national organization and local chapter.